The Shuffleboard games begin today on July 16 2018, and continue all week. 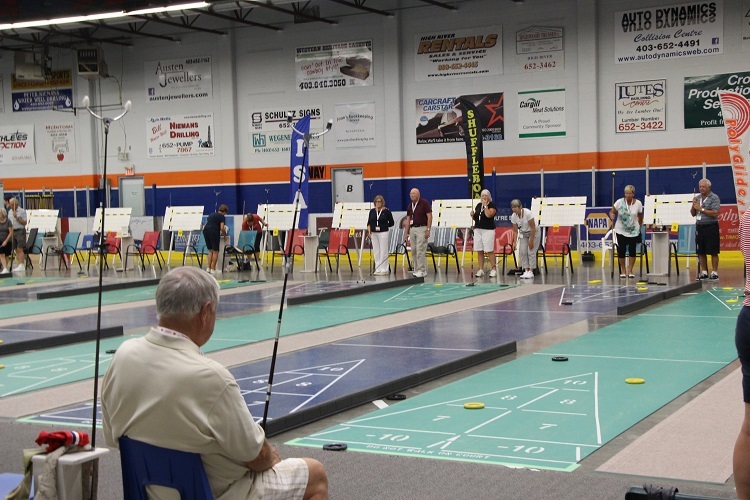 Monday marks the first day in the week-long International Shuffleboard Tournament being held in High River. With Competitors from around the world in town to take part in the week long event. Vice President of the Foothill’s Shuffleboard Association Ken Wardley, says Monday’s opening ceremony at The Heritage Inn is generating a lot of excietment. 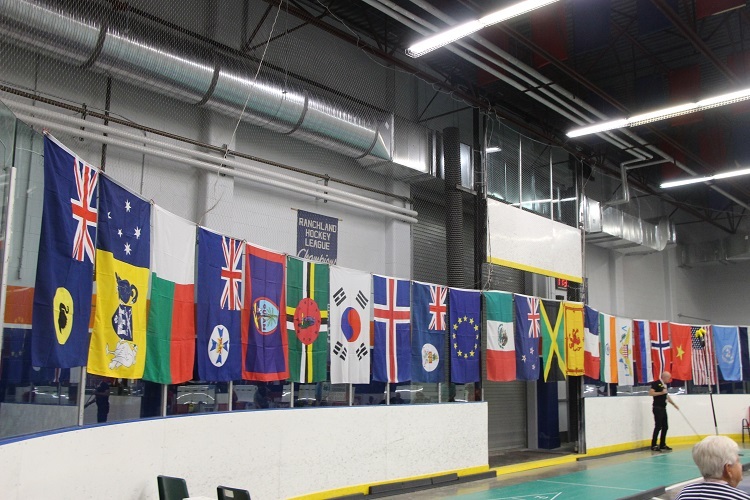 “The Flag’s of Nation’s will be displayed, and members from across the world will be addressed and celebrated. Representatives from the Town of High River will be on hand, as will Highwood MLA Wayne Anderson and John Barlow’s assistant Carrie Fischer. Wardley is encouraging everyone interested to join the events which begin Monday, July 16 at 1 p.m. at the Bob Snodgrass Recreation Complex.